Another Nintendo Mobile game was released recently and is lighting up the sales charts: Fire Emblem Heroes. While Super Mario Run was unconventional with its pricing model, Fire Emblem is making use of "gacha" or "gashapon." 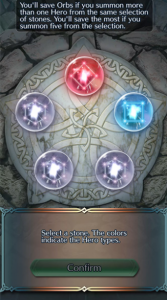 Even though they are similar to loot box design, gacha features some unique twists for us to look at. Gacha design is based on the concept of Gashapon: Vending machines in Japan that give out a variety of toys. The quality of the toy varies based on the machine, but typically the more money you spend, the higher the possible value. In Japan, Gacha toys are typically released in a series of sets with common and rare toys to get. As with any collectible market, the hook is getting the toys and sets that you want. Collector's could play the machines, buy sets, or trade with other collectors for the ones they want. Gacha toys tend to be of a higher quality compared to our machines. We've seen MMOs and retail games make use of Gacha for special items or collectibles; with Shenmue being an early example. The major point is when Gacha is used as the main form of monetization in a title. Gacha is popular among the collectible market, but takes on a different meaning in the F2P one. Many mobile games from Japan are built around Gacha as a form of progression and monetization. 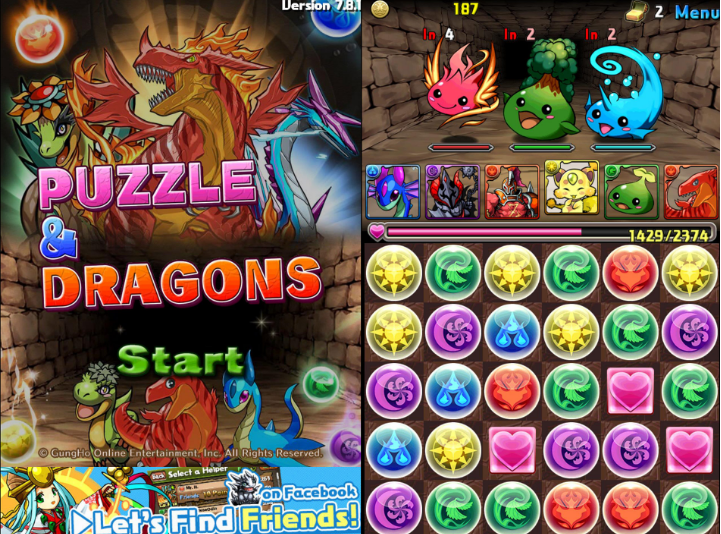 The most famous example from Japan is Puzzle and Dragons. Progression in this game is done on two fronts: Collecting monsters and clearing dungeons. In order to beat each dungeon, you need to assemble a team of monsters. Monsters in the game come in different rarities which affect their utility and stats. You're not going to be able to get through the advanced dungeons with your starting monsters. To grow your team, you need to get lucky with monster egg drops or make use of "egg machines." Events take place that either add in special dungeons with a higher drop rate, or rarer egg machines that can drop higher rarities of monsters. The events are a big deal and are a limited time way of possibly getting something rare or unique. Obviously, it's going to cost you premium currency which you can buy or earn slowly in order to use the egg machines. As we're going to talk about next, Gacha has a major impact on progression through the respective games. Getting lucky with drops can afford you a lot of progression compared to someone who is unlucky. Loot Box and Gacha design are similar, but they feature some differences. Both forms of F2P design were developed with the intent of getting money from the consumer-base. In terms of implementation, the designs of both are modeled the same: Limiting possible items based on RNG. Gacha tends to have a wider draw compared to loot boxes, but both have limited-time events. We've already talked about Gacha, but loot boxes can be released around seasonal or special events. 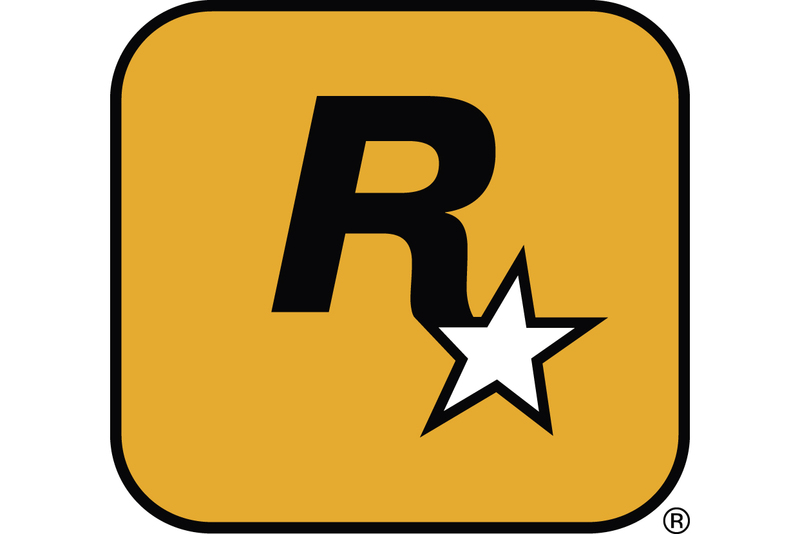 Where they differ and the major point is how the system is integrated into the gameplay. 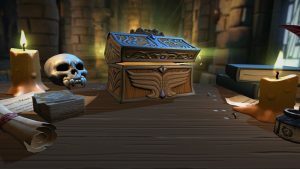 Loot boxes are typically standardized in terms of pricing within a single game. If one box costs $2.99 to open, then every box will cost the same. Gacha features different kinds of machines or options. The developers condition you to spend more money in one way by having machines that cost more to use, but have higher quality. Another option is to provide bonuses or incentives for spending more money at a time. 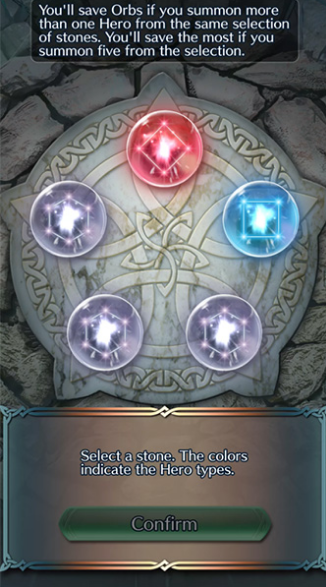 In Fire Emblem Heroes, your best chance for getting heroes is to spend the most orbs at a time for the random five draw. One major difference that figures into progression is rarity tiers. It's not enough to just spend money for progress; you need to get higher quality picks. This is why Gacha is popular among party-based games, because one highest tier unit is not enough. Both forms of monetization put the carrot of high quality items out there, with a very small drop rate to boot. With that said, they also show the major problem in terms of monetized progression. The same issue I talked about with loot boxes is also seen in Gacha design. These games base their progression models on how much premium currency someone is willing to spend. The higher quality items/characters are always better than the lower tiers. While you may start out making progress, there is always a rarity wall that will stop you in your tracks. Because these games are about abstracted design, there's not much you can do to improve. This is why there is a common practice of erasing your progress and starting over until you get a good draw at the start. With progression tied to rarity, this makes it very easy to keep growing the game by adding in more tiers, more characters and more ways to spend money. Ultimately Gacha and loot box design are successful forms of monetization, but they're not for me. Progression tied to monetization I feel takes too much away from playing a game, and focuses on who has the most money. When it stays to cosmetic/aesthetic items, Gacha and loot boxes are an effective way of getting people to spend without impacting the design. It's going to be interesting to see how Fire Emblem Heroes will do beyond the launch phase, and where things will grow with its Gacha design. For you reading this, what do you think of Gacha, and is there a happy medium for progression and paying?